When you call for Shepshed locksmith you need a company you can trust. Whether it be your home or business these things are precious to you as it is your family and livelihood at stake. Here at JG Locksmiths we can provide that trust and reassurance that you need from a Shepshed locksmith company. We have been serving the people of Shepshed and the surrounding towns and villages for well over a decade and we have built up a high rapport. This not only comes from providing a great locksmith service but also from fantastic customer service. We have many customers write in by email or letter thanking us for great service. Please take a look at some of our customer reviews on JG Locksmiths google review section. 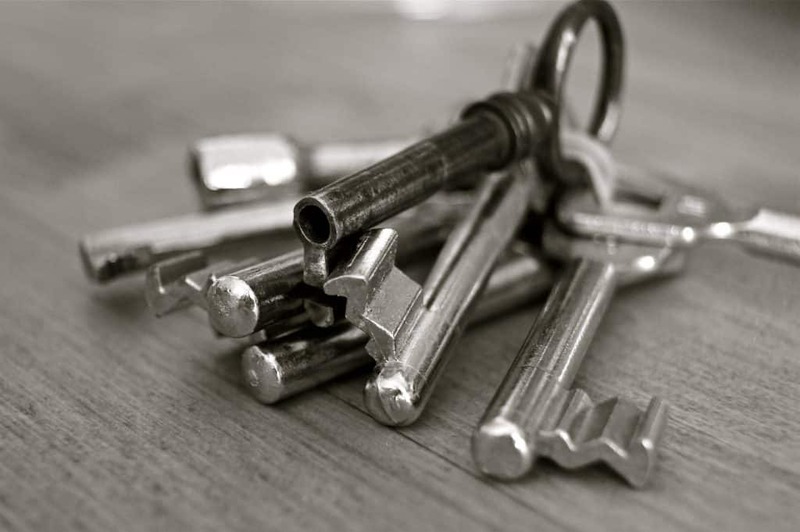 We pride ourselves on being a genuine Leicestershire locksmith company and when we say we can be with you within the hour, and we know where you are, you can be rest assured we do. If you require a lock upgrade or you are locked out your home please call for immediate attention. We provide 12 months warranty on parts and labour providing that extra peace of mind you need. We are also available on call out, 24 hours a day, 7 days a week so you can relieve the pressure as soon as an emergency arises.